Life is full of opportunities to make mistakes, occasions to feel guilty, and the pressure to be self-suf cient. But this isn’t how God intended the Christian life to be. 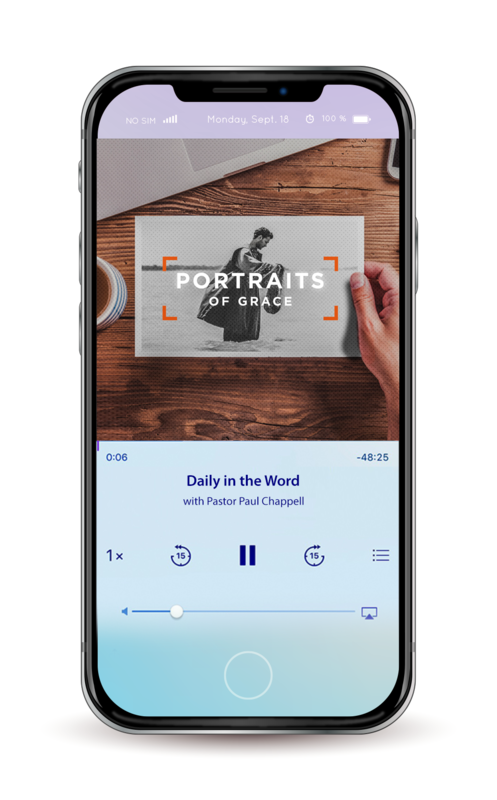 In this series, Portraits of Grace, you will discover what it means to receive a second chance from the Lord. No matter your circumstance, God’s sustaining grace will help you when you need it the most.